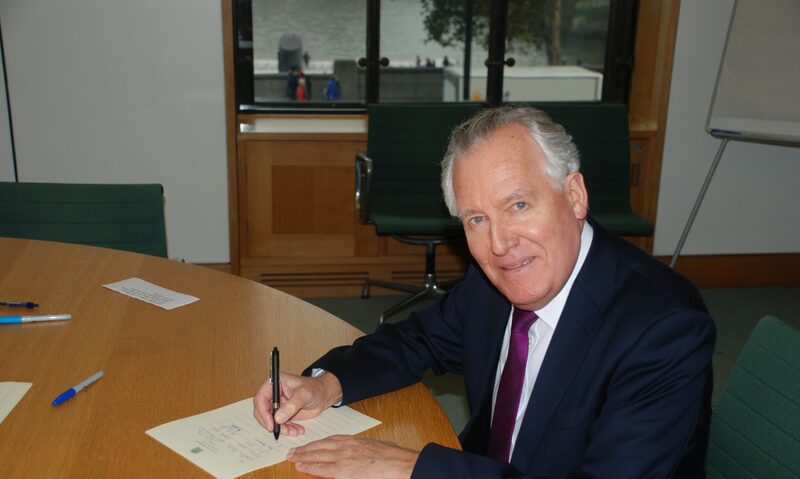 Peter Hain has praised the ‘tireless’ efforts of local young people who are trying to establish a skate park in Neath. The MP met with members of Neath EXT along with representatives from Neath Port Talbot County Borough Council, Play Works! In Neath Port Talbot and various other local community groups in order to discuss how best to take their campaign forward. Mr Hain has offered his full support and best wishes to the group in regards to the project. The next step in the campaign is to secure a site suitable for the skate park.